The latest Joint National Listenership Report (JNLR) for the period January – December ’17 has been released this morning. 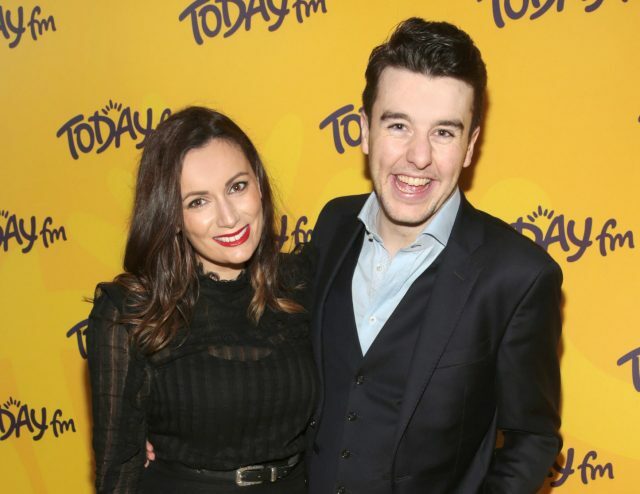 The figures have revealed that Today FM has suffered a loss of listeners since Al Porter was forced to step down from his lunchtime presenting role in November, after allegations of inappropriate behaviour were made against him. 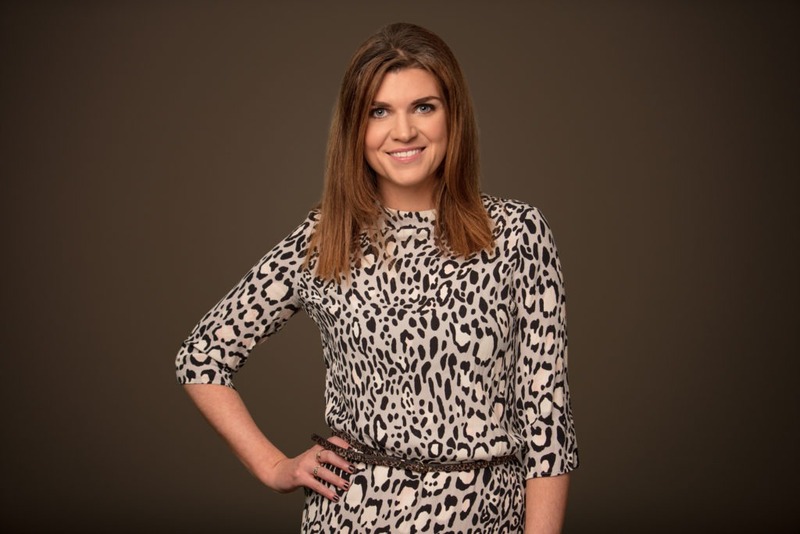 The figures have revealed that Muireann O’Connell, who was announced as Al’s replacement on Today FM last month, has a starting audience of almost 100,000 (98,000). In JNLR figures released back in October, Al Porter had an audience of 118,000 at lunchtime (12-2.30pm). Muireann’s new show time of 12-2pm means Fergal D’Arcy gains a half hour in his afternoon slot of 2-4.30pm. Fergal’s audience is now at 102,000 having increased by 5,000 listeners in the past 3 months. Despite the dip in listeners at lunchtime, Today FM recorded a two year high of almost 880,000 weekly listeners (878,000), welcoming 58,000 new listeners to the station in the past year. 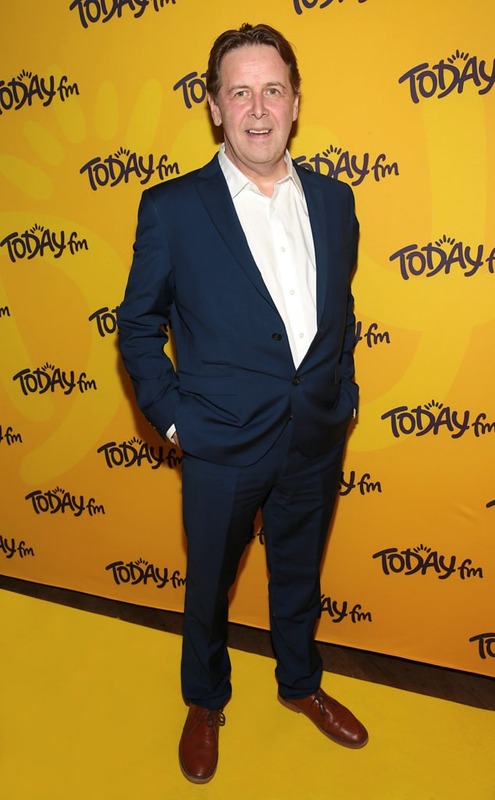 Ian Dempsey holds his top position as the biggest Breakfast Show (7am-9am) on independent radio with an audience of 160,000 tuning in every morning (despite a decline of 7,000 year-on-year). Ian has just returned from a week of live broadcasting in Austria on the hugely popular Topflight Today FM Ski Trip where he entertained 700 loyal listeners. 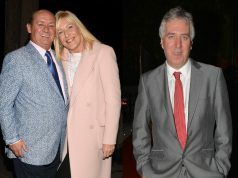 Ian will also lead the celebrations next month as Today FM marks 20 years on air. Louise Duffy has also seen an increase in her figures as she entertains 25,000 listeners each evening with 7-9pm show ‘Lost in Music’ (+2,000 year-on-year) while Alison Curtis added an impressive 10,000 new listeners to her Weekend Breakfast Shows (Saturday: 137,000 / Sunday: 72,000). 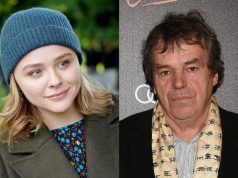 “Even with unplanned schedule changes, we still recruited almost 60,000 new listeners and that’s a huge positive for us, that’s what we set out to do 12 months ago and it’s working. Outside of the publicly funded RTE Radio 1, Today FM remains the biggest radio station in Ireland; we plan on keeping it that way,” he added.